Tools! Tools! Tools! We’d be nowhere without them right? Of course we all use Divi and WordPress but we wouldn’t be able to properly run our businesses without so many other great products and services out there. 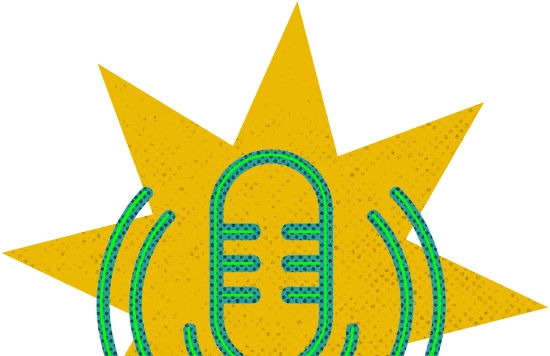 Today we discuss some of our favorite tools, from project management to screencasting and more. We’ll probably revisit this and break it up into specific categories since we realized halfway through the chat that there are just so many great resources out there to cover. UseLoom.com for screencasting – LOVE IT! !